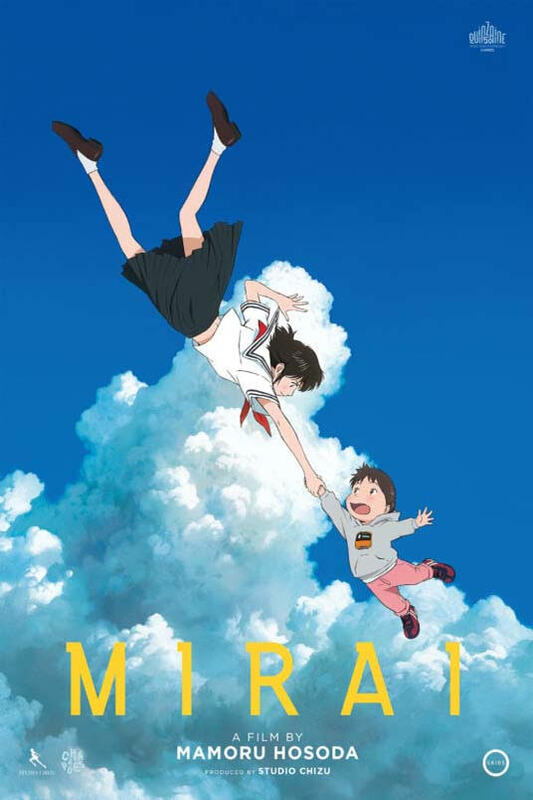 A young boy named Kun feels forgotten by his family when his little sister Mirai arrives. Running away from home, Kun stumbles upon a magical garden that serves as a time-traveling gateway where he encounters his mother as a little girl and has a series of adventures with his baby sister who is all grown up, opening a new perspective on his world. Chris Stuckmann reviews Mirai, starring Haru Kuroki, Moka Kamishiraishi, Gen Hoshino, Kôji Yakusho, John Cho, Rebecca Hall, Victoria Grace, Jaden Waldman. Directed by Mamoru Hosoda.